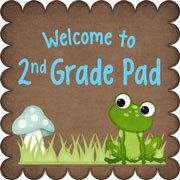 Classroom Freebies Too: What Would FROSTY Say? What do you think Frosty has to say to Santa? He would tell him everything he's been doing since the last time he saw Santa. 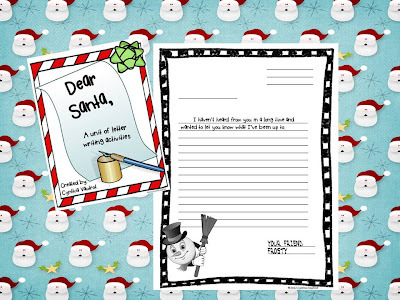 Use this letter template to practice your students' letter writing skills.